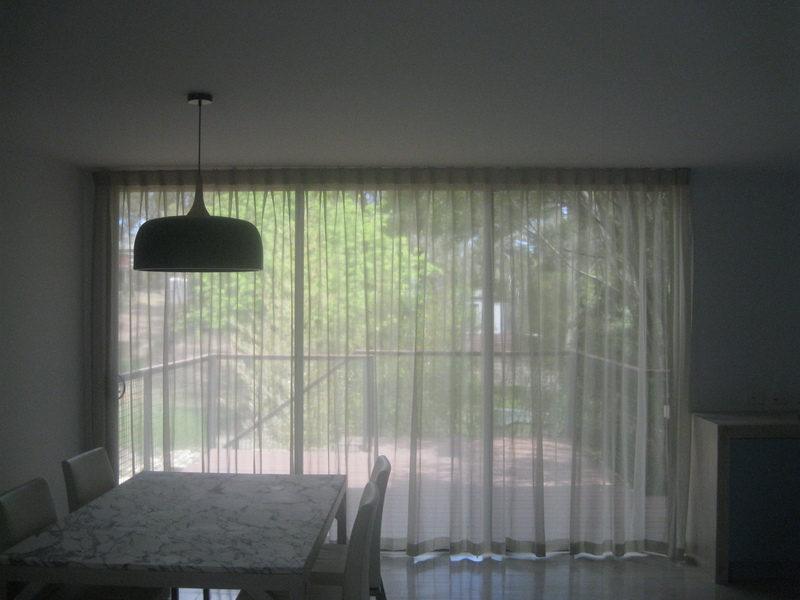 Sheer curtains are made of lightweight, semi-transparent fabrics (sometimes called see through curtains). 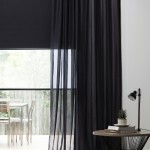 Traditionally, their purpose has been to allow light to enter through them while maintaining a degree of privacy. 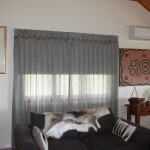 They are used in combination with blockout curtains, drapes, roller blinds, plantation shutters or venetain blinds. 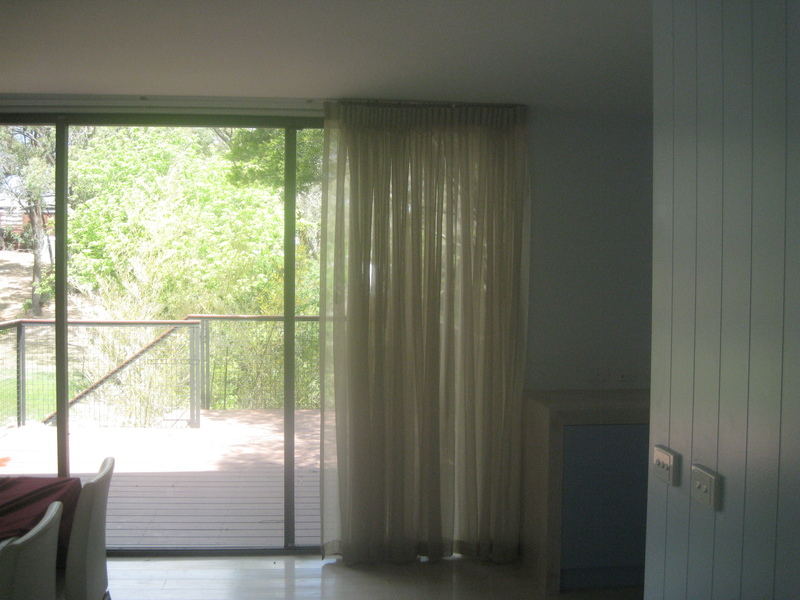 Sheer curtains can be opened during the day and closed at night. 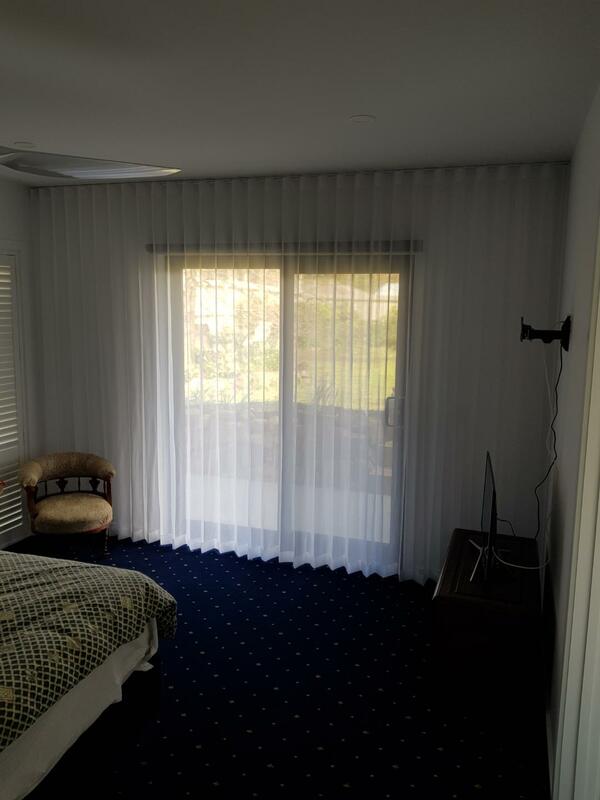 Sheer curtains provided an elegance and style while at the same time shutting out excess sunlight entering the room and provide a minimum privacy. 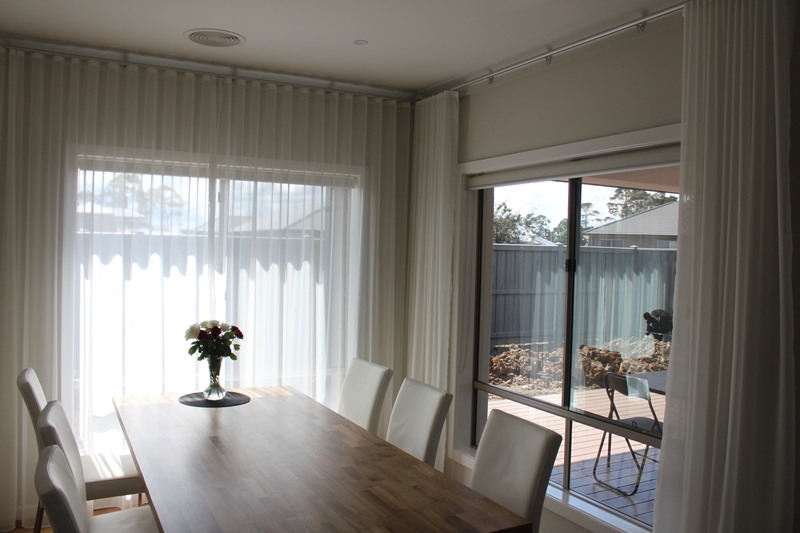 Sheer curtains can easily be draped easily to beautify any window or door that needs a bit of a face lift. 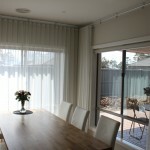 Sheer curtain use of very light weight fabrics. 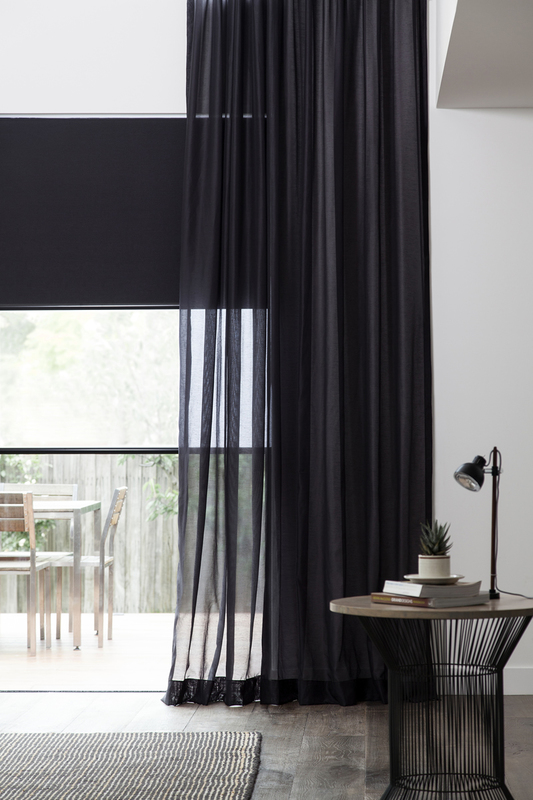 One could choose to have lining for the curtain as a matching/contracting colour, if it is required to keep the sun’s rays totally out of the room. 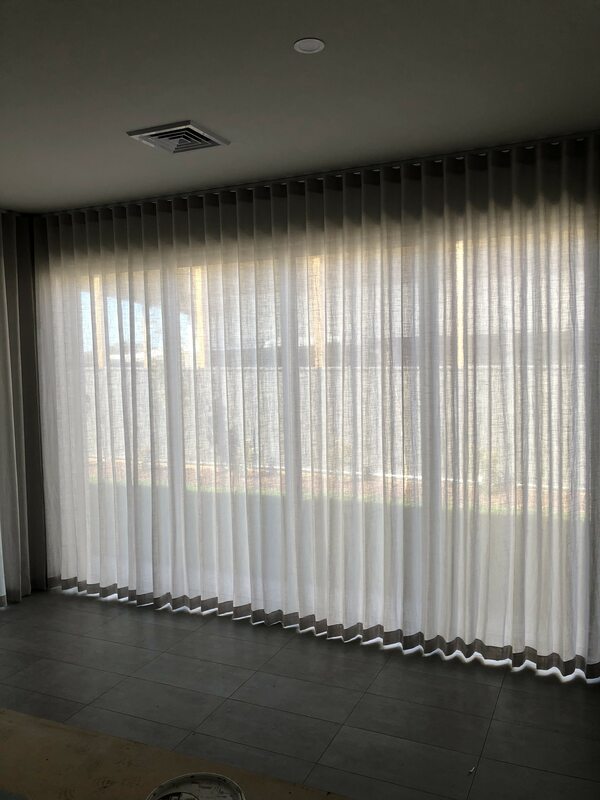 But if only partial brightness needs to be blocked the sheer curtain can be three times bigger than the width of the window to allow enough gathers to give the privacy that is required in the room. 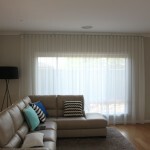 Sheers curtains are airy, easy to maintain and delicate. 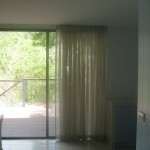 Innovative sheers curtains are available in an oasis of colours, designs and prints and embroidered designs. 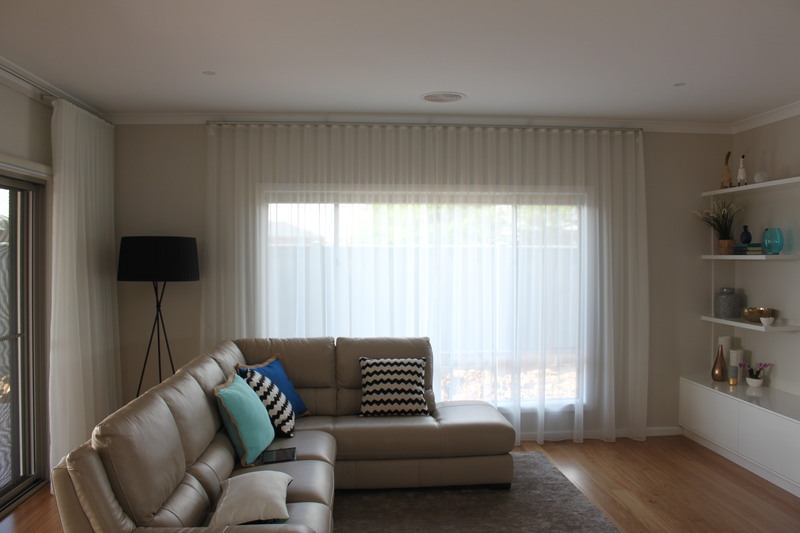 Sheer curtains give any room in the home the kitchen, the bedroom, the bathroom or the living room, the style and comfort that it requires. 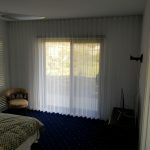 It’s hanging on the walls and widows sophisticate any type of room and make it look inviting and friendly to the inmates as well as to the visiting guests. 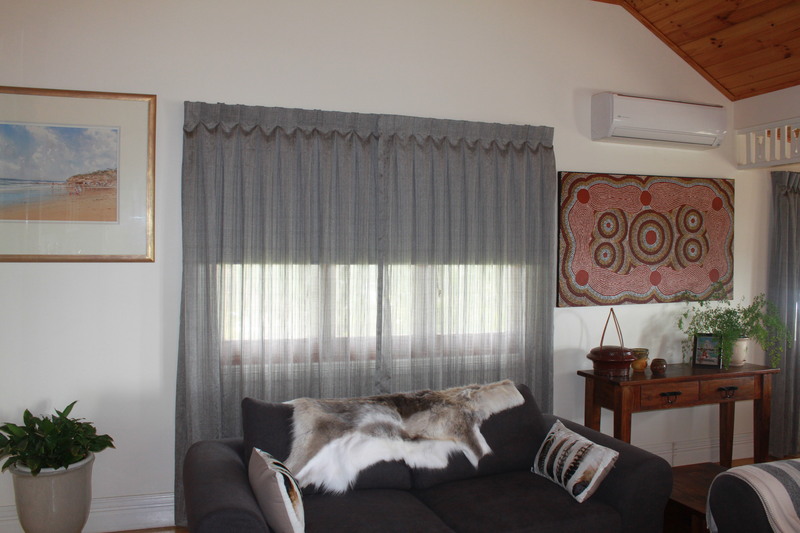 Some home makers would love to have indoor plants that need little sunlight. 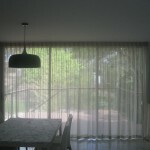 The sheer curtain will protect the plant from fading because of excess sunlight or dying because of no sunlight. They are easy to maintain since they are light weight. 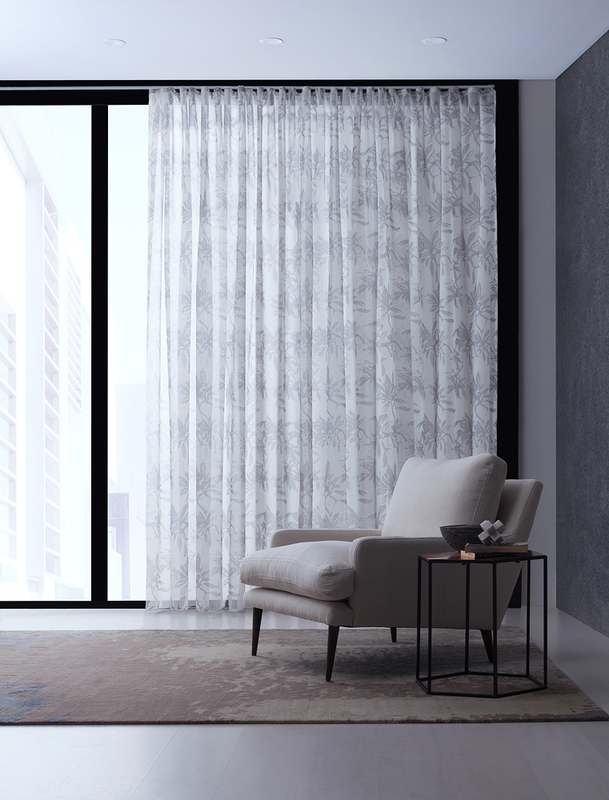 Simply soak the curtain overnight in warm soap water for about 12 hours maximum and rinse and dry them perfectly with hooks. 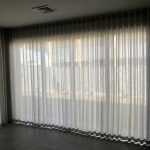 Make the best use of sheer curtains and beautify your homes to look beautiful from the outside as well as the inside too. 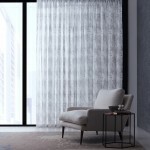 Basking the elegance of the interior of your bedroom all dressed up with sheer curtains; enjoy the warmth of the living room with your family and friends on a weekend.